The 2006 presidential election, 12 years ago, was one of the most controversial election nights in the history of modern Mexico. 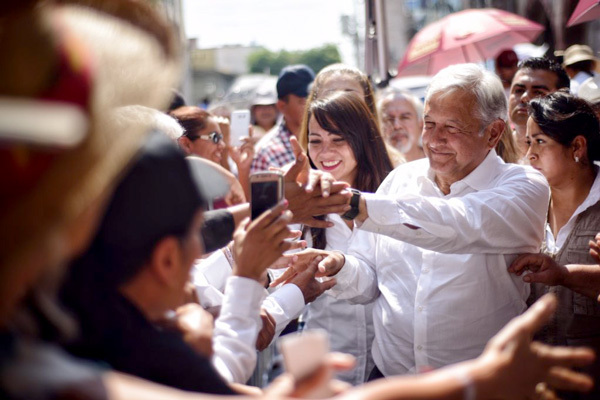 Andrés Manuel López Obrador (AMLO), now candidate of the ‘Juntos Haremos Historia’ coalition, was a key player of the time when, after losing the election against Felipe Calderon (PAN) by a close margin, he accused his opponent of committing fraud. 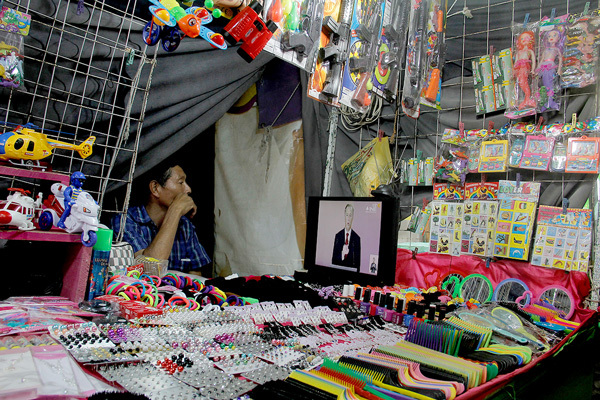 But even before the results of the election were made public, the dispute between López Obrador and Calderón had already caught the attention of Internet users. The term that was searched the most in connection to AMLO in 2006 was his opponents’ name, ‘Felipe Calderón’, according to data provided by Google Trends Lab. The impeachment process against López Obrador started by Vicente Fox (PAN) in 2005, which ended in protests and mobilizations that eventually made the government reverse the process, was the third most searched term associated with AMLO. In the 2012 elections — when AMLO was also a candidate — the most searched term was “La Jornada”, a Mexican newspaper where internet users looked for information about AMLO. 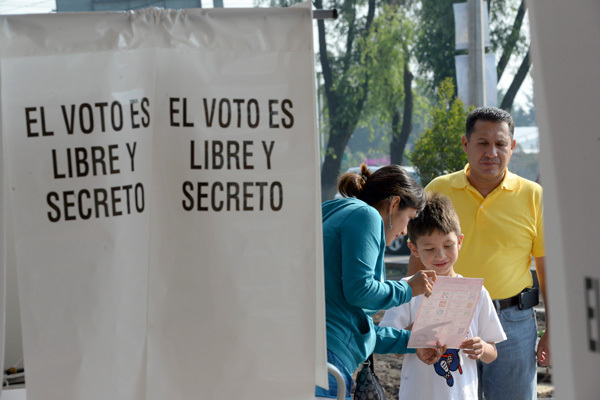 Six years later, in the 2012 elections — when AMLO was also a candidate — the most searched term was “La Jornada”, a Mexican newspaper where internet users looked for information about AMLO. 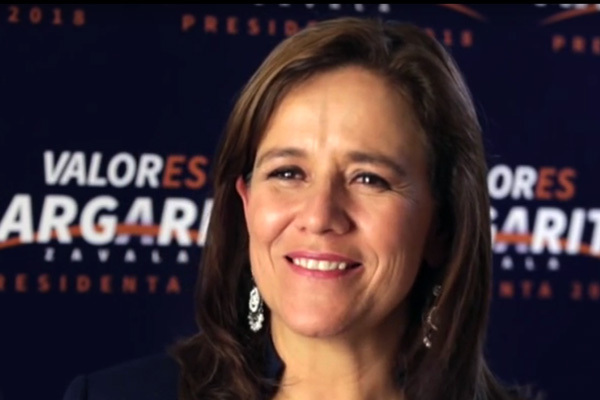 The second and third most searched terms were his opponents: Josefina Vázquez Mota (PAN) and Enrique Peña Nieto (PRI). 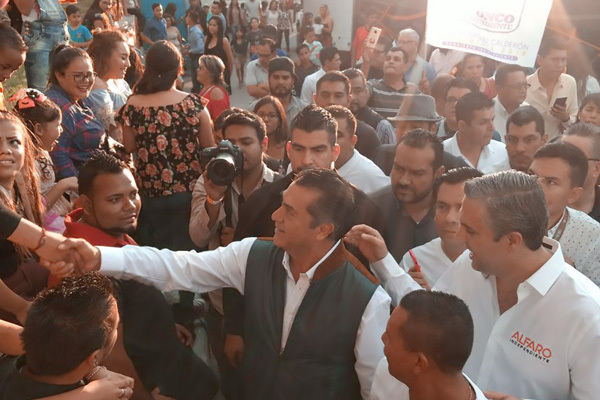 Even though in 2012 the National Regeneration Movement (Morena) was not a party, it woke up the interest of the internet users, since it was the 11th most searched term, next to “Felipe Calderón”. Lopez Obrador’s proposals have been more Googled this year than in previous elections. 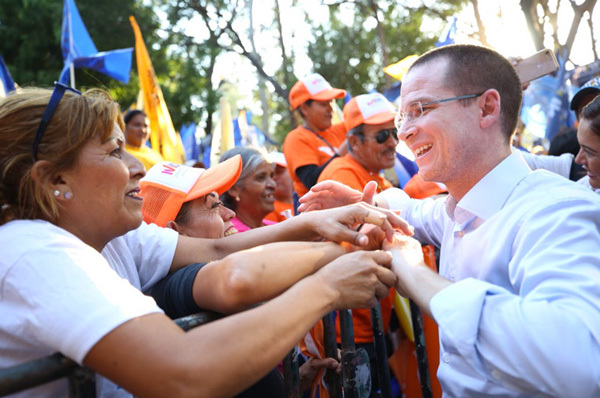 Between October 2017 and April 2018 — when the campaigns started — “AMLO’s proposals” became the third most searched term in Google, just behind “Ricardo Anaya”, the candidate from the PAN-PRD-Movimiento Ciudadano’s coalition and his now opponent. “AMLO’s proposals” was not that popular six years ago, since it ranked as 35 place. In 2006 it stayed at the 21 position. These terms were on the rankings’ low spots and therefore they do not appear on our data visualizations. “AMLO’s wife” is the sixth most searched thing in Google in 2018, while “Twitter AMLO” is in the 11th place and “Memes AMLO” appears at the 18 spot in the ranking. These last two terms did not enter the top 10 so they will not be displayed on our data visualization. Within these twelve years and without knowing July’s 2018 data, when the election day will be held, López Obrador reached his highest number in search frequency. If we talk about Google Trends, data shows that Internet users are searching more for AMLO in 2018 than in previous elections. Though it is worth mentioning that this does not necessarily reflect a higher sympathy or preference towards the candidate since it only displays the number of Google searches. Also, it should be taken into account that Internet access in Mexico has grown substantially in the past years. Google Trends established a scale from 0 to 100 — where 100 is the highest score — to measure the evolution of the searches related to the “Juntos Haremos Historia” candidate. In April 2018 — when the official election race started — AMLO registered a 46 points score in Google Trends: 23 more points than in April 2012 and 15 more than in 2006. Within these twelve years and without knowing July’s 2018 data, when the election day will be held, López Obrador reached his highest number in search frequency — a 100/100 score — in July 2016 after he lost by a close margin against Felipe Calderón. His next ‘peak’ occurred in July 2012 with a 72/100 score — when he was defeated by Enrique Peña Nieto. Where is AMLO being more searched? 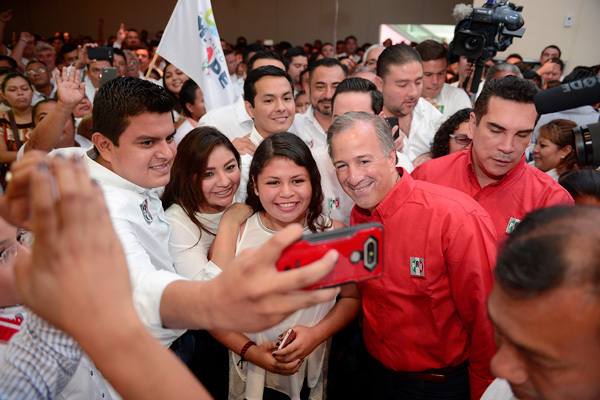 Although Andrés Manuel is being more googled in the southern states of Mexico, he has awoken the interest of the Internet users that live in regions closer to the North. Tabasco, the home state of López Obrador, is where he registers the highest score in Google Trends with 100 points out of 100. 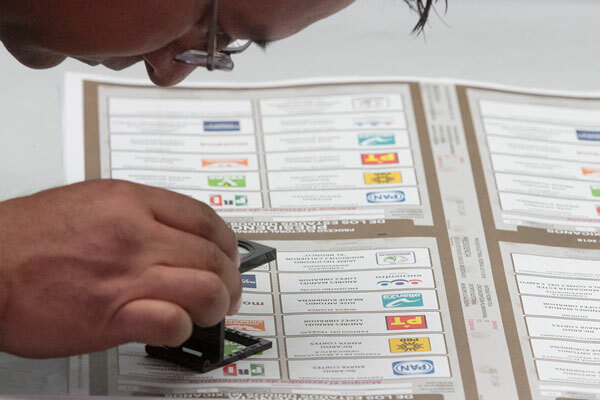 Other states from the southern part of Mexico, like Campeche, Oaxaca, and Veracruz, as well as Mexico City — where AMLO was the Mayor between 2000 and 2005 — are regions with high search tendencies around the candidate. There is a remarkable point in the last paragraph: although Andrés Manuel is being more googled in the southern states of Mexico, he has awoken the interest of the Internet users that live in regions closer to the North, like Sinaloa — fifth place in the trends — and Sonora or Tamaulipas, places where he did not have great numbers in 2006 nor 2012. One of the historically states associated to the PAN party, Guanajuato, has the lowest score around AMLO in Google Trends.